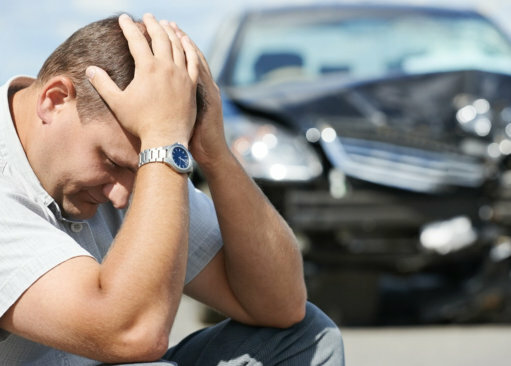 Are you suffering from pain due to an auto accident? Kennewick Chiropractic Injury Clinic can help! Kennewick Chiropractic Injury Clinic is not only safe, but it has shown to be a proven and effective way to eliminate pain! Proudly Serving in Kennewick and Tri-Cities WA. 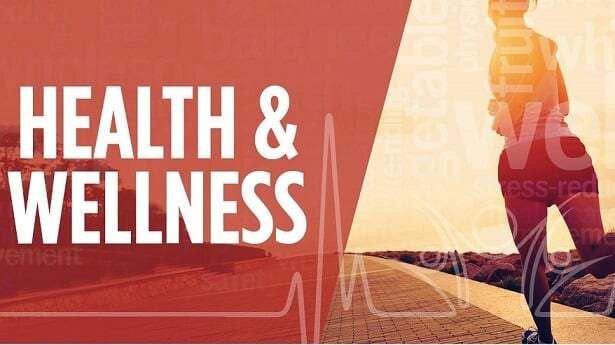 Kennewick Chiropractic Injury Clinic in Washington uses a complete approach to improve health and wellness in all areas of our patient’s lives. Our Clinic provides automobile accident and injury chiropractic care in addition to massage therapy to provide high quality treatment. Kennewick Chiropractic Injury Clinic specializes in auto injuries. An accident can cause a variety of symptoms. Kennewick Chiropractic Injury Clinic helps to speedily heal injury and restrengthen the body. 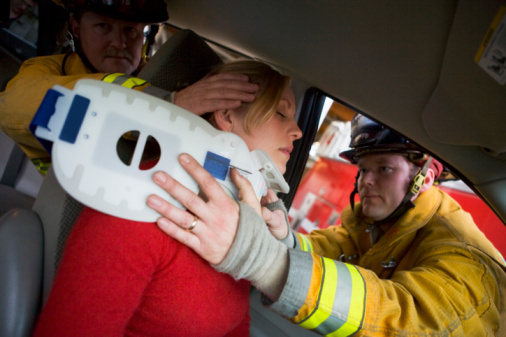 If you have a Car Crash Injury, please contact us to start the process of recovery. A whiplash injury is somewhat common following an automobile accident. Unfortunately, it is often ignored or mistreated. Whiplash can lead to prolonged periods of pain or disability if overlooked. Kennewick Chiropractic Injury Clinic knows how to give you full automobile injury chiropractic care. A common illness is back pain. 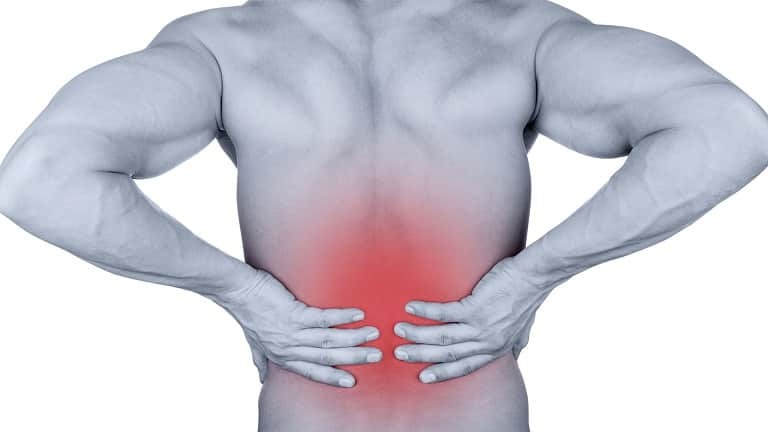 Back pain can come from injuries such as auto accidents or improperly lifting something heavy. Other causes are a result of obesity, slight dislocation, knee or hip problems, or nerve-related issues. We have the knowledge to create a custom treatment plan for you. We also offer chiropractic massages. Neck pain can often be linked to old injuries that cause slight misalignments in your spine, poor posture, muscle sprain/strain and osteoarthritis. 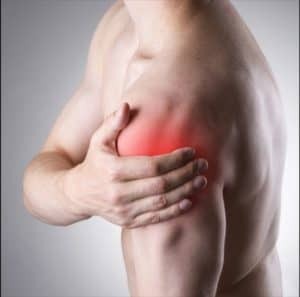 Through a complete exam, we can pinpoint the root cause of your pain and create a treatment plan for your unique circumstances. Kennewick Chiropractic injury clinic can help you correct your posture, strengthen your muscles and relieve your pain. 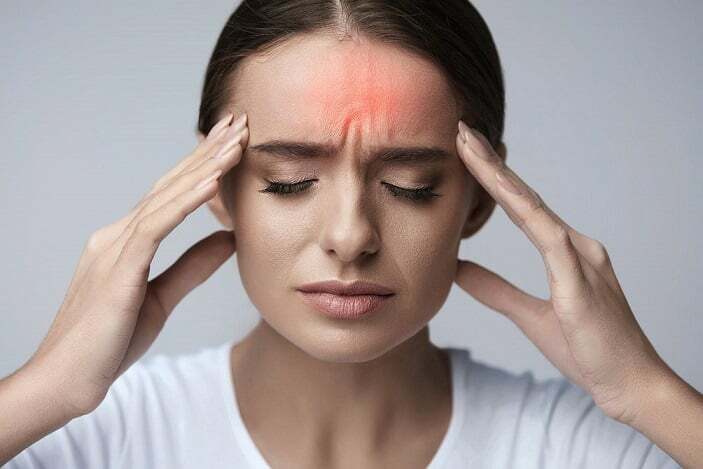 Headaches are one of the most common complaints that we see at Kennewick Chiropractic Injury Clinic. 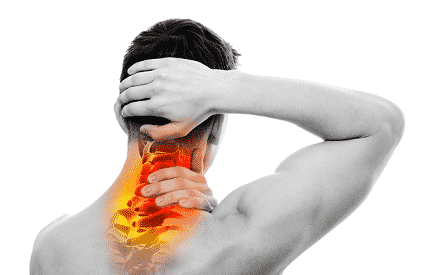 We have found that many different types of headaches come from mechanical problems in the neck. When the spinal joints are injured, your muscles, tendons, ligaments, and nerves around the neck become inflamed, causing headaches. Para su conveniencia hablamos español en la oficina. ¡Por favor, llámenos rápidamente y le ayudaremos en su idioma preferido! Suffering from whiplash, back pain, or headaches following an auto accident? We can help! Sports injury got you down? We can help with the healing process as well as prevent re-injury. Headaches are one of the most common complaints that we see at Kennewick Chiropractic Injury Clinic in Kennewick. 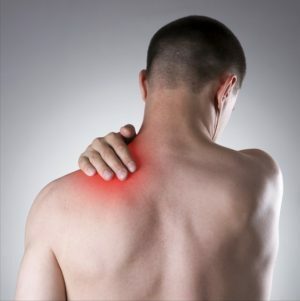 Many patients find pain relief through the proper application of our Kennewick injury massage therapy. 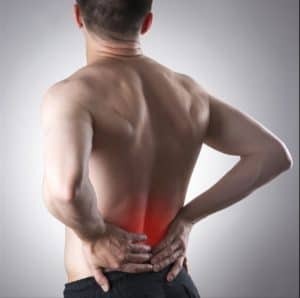 Suffering from chronic back pain from a damaged disc? Consult your physician about decompression therapy. Kennewick Chiropractic Injury Clinic can help you on the path to a pain-free life. Call your local Kennewick chiropractors 509-596-1288 and we would be happy to help. What if I can’t afford the treatment? 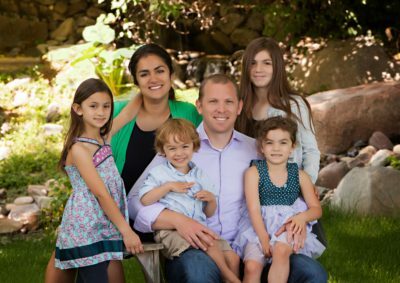 What can Kennewick Chiropractic do for me? This is the most frequently asked question and it is important to know that the at-fault insurance company is responsible for covering any medical/chiropractic bills. This includes all treatments and exams that are necessary to get you back to full health. If the car accident was your fault you still may be entitled to medical care at no cost to you. Every scenario is a little different and this is why Kennewick Chiropractic Injury Clinic encourages you to come in and be evaluated. We do our very best to help in working with insurance companies. Call our office today to find out more about your coverage. Why use Kennewick Chiropractic care instead of conventional medicine? Modern medicine is a very useful tool but most of the time these medications just mask the pain temporarily. You may feel better for a few hours after taking the medication but the underlying cause is still present. Kennewick Chiropractic Injury Clinic is here to treat the root cause of your automobile injuries and help your body to heal itself. ¡Llame hoy para su próxima cita!